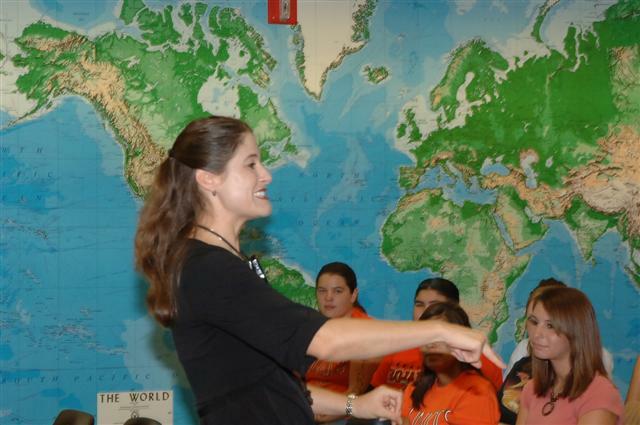 On October 10, author M. B. Weston visited Lely High School. She spoke to 10 classes about writing, the process of getting published, and "Show, Don’t Tell"–one of her favorite lessons. She also enjoyed meeting with the students. Click here for more pictures of M. B. Weston at Lely. This entry was posted in Appearances & Signings. Bookmark the permalink.